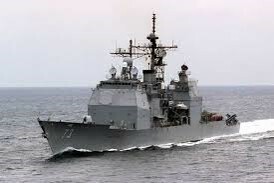 Modern Navy Guided Missile Cruisers perform primarily in a battle force role. These ships are multi-mission, anti-air warfare (AAW), anti-submarine (ASW), strike (STK), Ballistic Missile Defense (BMD) and anti-surface warfare (ASUW) combatants capable of supporting carrier and expeditionary strike groups, amphibious forces, or operating independently. 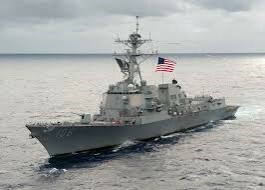 Guided Missile Destroyers are multi-mission, anti-air warfare (AAW), anti-submarine (ASW), strike (STK), Ballistic Missile Defense (BMD) and anti-surface warfare (ASUW) combatants capable of supporting carrier and expeditionary strike groups, amphibious forces, or operating independently.